Have you been hurt by a close friend? Do you feel like you’ve been unfriended? How can you get through it and move on? We celebrate our friendships. Especially those with our sisters in Christ. We feel that we have a special bond with our Christian girlfriends that we just don’t share with other people. 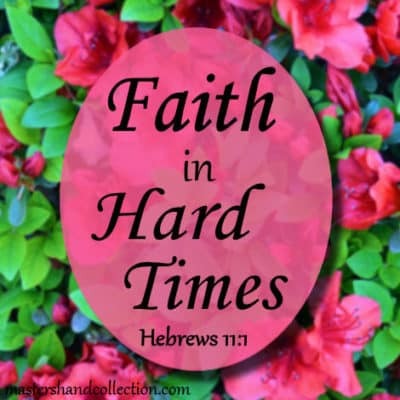 We can open up about the hardships we face in life and share how our faith gets us through it. But as much as we cherish these friendships, the truth is that sometimes they end. One day your relationship is thriving and the next thing you know, it’s over. I’m not talking about a casual friendship or someone that you see in passing, but rather that one girlfriend that you shared a deep and intimate friendship with. You told each other everything and you felt that you were closer than sisters. This is the girlfriend that you thought would be there for you until the bitter end. The one girlfriend that you thought you would never be unfriended by. Maybe you had a falling out, or maybe you have no idea what went wrong. Either way, they’ve left you in the dust and moved on. Their life seems to be moving forward and you are standing still wondering what happened. The pain is real and somehow the idea that it was another Christian who hurt you makes it so much worse. You feel alone and betrayed. The words of David speak so well in a time like this. He too knew the pain of being abandoned by a close friend. David was in terrible pain. It was not an enemy who had betrayed him. It was his companion and confidant, someone who David had worshipped God with. But in his grief, he was reminded to cast his burden on God, his one true friend. So what do you do when a friend hurts you? How can you find comfort and strength to move on? Find closure if you can. Go to this friend and ask them what happened. Why are they shunning you? Let them know that you want to work it out. Maybe your relationship can be saved, maybe it can’t. But at least you will know that you tried to fix the problem. Realize that God has a plan for your life and for theirs. God brings people together for a reason and sometimes He pulls them apart for another. It’s hard for us to understand this because we can’t see the future, but God has a reason for everything He does. Pray and ask God what His reason is. You may be surprised by the answer. Wish your friend well and move on. 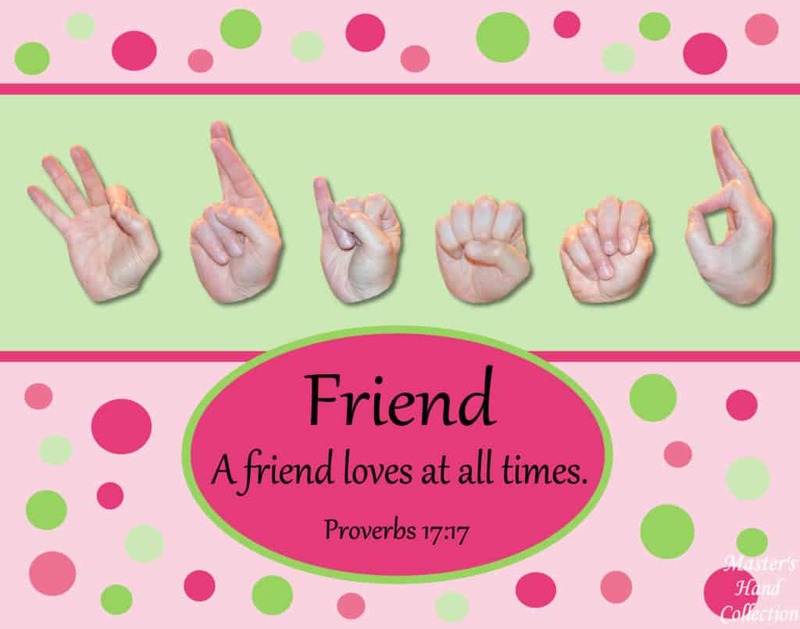 Proverbs 17:17 says “A friend loves at all times.” Love and forgiveness may seem like an impossible feat at a time like this, but God can give you the heart to do it. Give it some time and try to move forward with your life. Forgiveness will come. One of the most painful things we can go through is the breakup of a close friendship. It’s easy to become jaded and think you’ll never find another friend that close again. 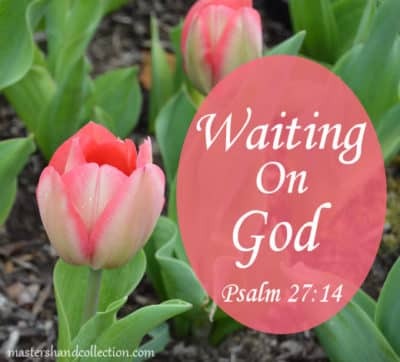 But if we turn to God we will find the comfort and strength that we are looking for. Our Heavenly Father loves us and wants to give us wonderful blessings. Dear Heavenly Father, I’ve been hurt by a close friend. I come to You now asking for the comfort that only You can provide. Please fill my heart with love and acceptance. Please help me to forgive and move forward with Your plan for my life, and please be with my friend as she moves on as well. I know that You have our best interest in mind and that you will take care of both of us. Thank you for Your gentleness in guiding me back to where I need to be. In Jesus name, Amen. When you purchase any Master’s Hand Collection item, 10 percent of all proceeds are donated to deaf ministries around the world. THANK YOU for helping to spread the gospel to this underserved community. I think this happens more often than we would like to think, but God still can work in these broken relationships whether they are reconciled or whether He has us move on. You have some good suggestions here and your prayer is heartfelt. May God continue to lead us as we put our trust in Him. Blessings to you! I’m your neighbor at #CoffeeforYourHeart. Hi Gayl! Thank you so much for your kind and encouraging words. I’m sure you’re right, broken friendships happen everyday. And I agree that we should put our trust in God as He leads us through it. So glad you could stop by and give some insight into this discussion. God bless!